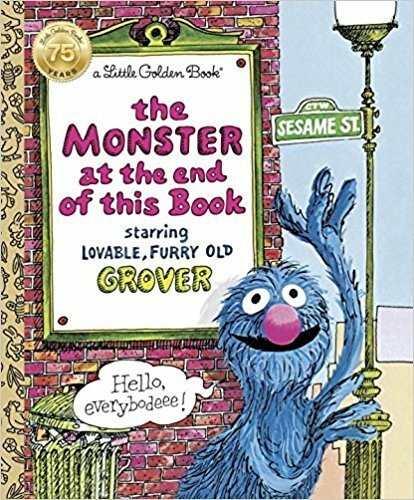 Little Golden Books is coming off the heels of its 75th anniversary. The books, recognizable for their simple tales and beautiful illustrations, cost just a quarter when they were first released in 1942. 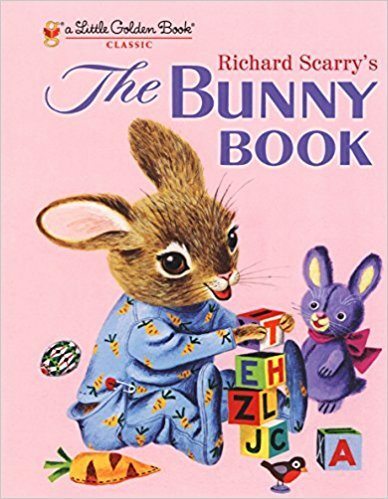 At the time, children’s books were bulkier and considered a luxury, costing between $2 to $3. (Factor in inflation, and that would be about $30 to $45 today). 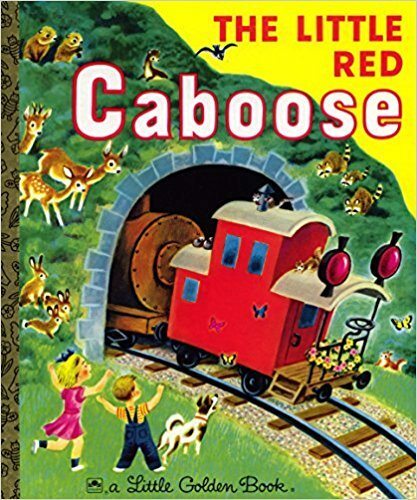 In its company history, Little Golden Books proudly proclaims that its books helped democratize reading. 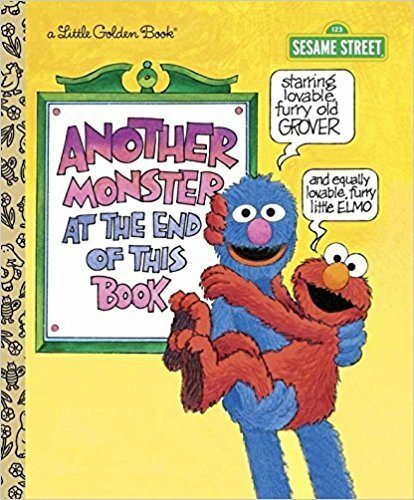 Even to this day, the storybooks remain affordable. On average, they cost $4.99. 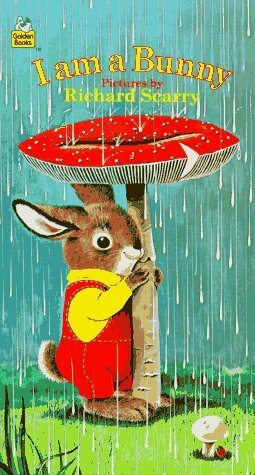 Over the years, Little Golden Books churned out hundreds of children’s books. We turned to Amazon to find out which ones are most popular today. The books on our Top 10 list are among the highest rated, with 4.8- or 4.9-star reviews. Before we begin, we’ll acknowledge the elephant, err, adorable puppy in the room—The Poky Little Puppy somehow didn’t make the list. Its average review was only 4.7 stars. 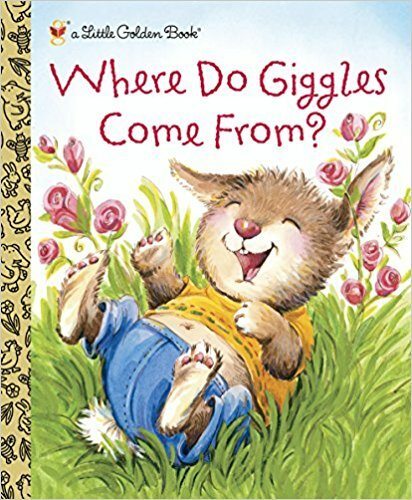 Still, it’s one of most widely recognized and read of the Little Golden Books. 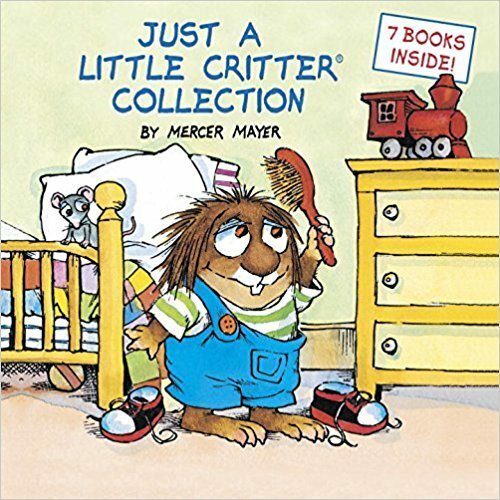 That said, here are some of the most highly rated Little Golden Books, according to Amazon shoppers. 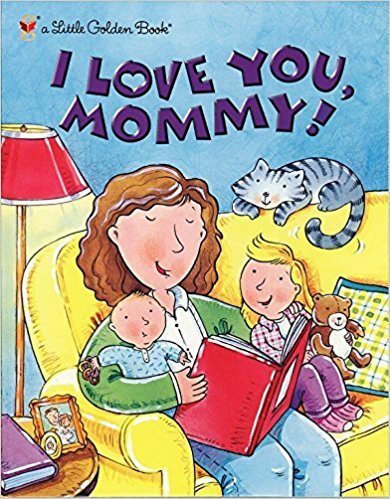 About the book: This tribute to moms is delivered in rhymes and recites all the wonderful things moms do for their children. (Buy it here). 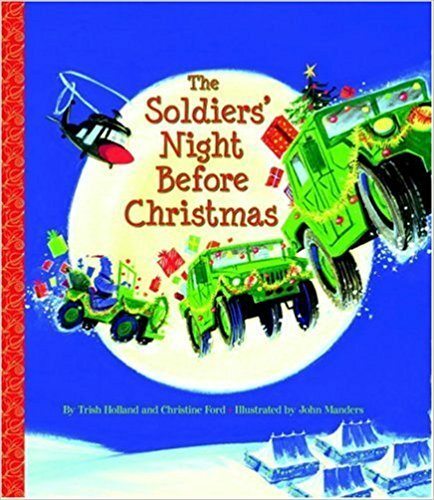 Author: Golden Books is listed as the author and the illustrator is Anne Kennedy. 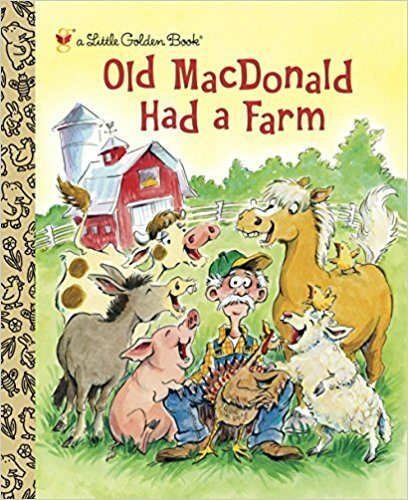 How many of these classics have you and your family read?